A researcher by the name of Rajesh Roa, from the University of Washington, has effectively created the world’s first mind control device. Though he has claimed it is a brain to brain interface, in a demonstration, his colleague Andrea Stocco was able to control Roa’s hand from across the university campus. Using a magnetic stimulation coil that took control of his left motor region, Stocco was able to control Roa’s hand into playing a computer game – effectively creating the first ever usable mind control device. 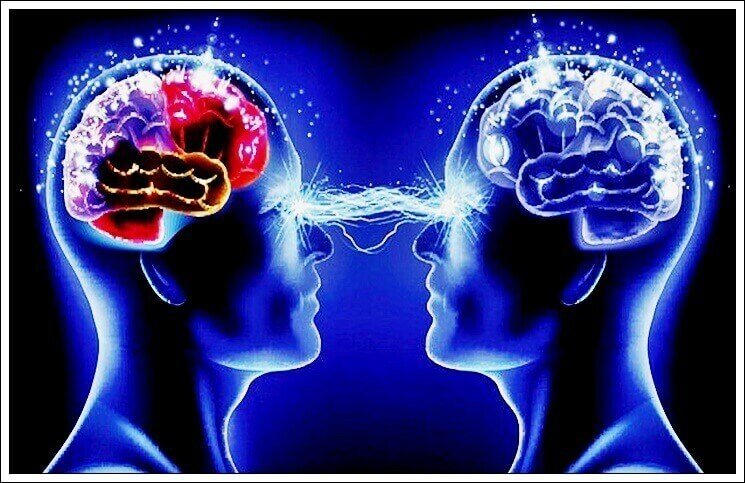 The team of researchers has claimed that this is now the first ever form of brain-to-brain communication. Signals were sent into one brain from another brain via the internet which causes the receiver to move his hand. Previously scientists had only been able to make this work between rats or from human to rats. They are explaining this new technology is a proof of concept that creating telepathic cyborgs is a true possibility in the future. To break down their accomplishment they have effectively reverse-engineered the brain signal and been able to transmit it in a computer format. When the software sees the signal it picks it up and shoots it across the digital world into the receiver’s brain. Though this was not a simple process at all, the minds of each researcher had to effectively meld together & that took months of training. And the team believes that in the future they will be able to transfer much more than just brain signals. The team is hoping that this proof of concept will give way to transferring actual knowledge such as flying an airplane or dancing the tango. The end goal is to create a noninvasive way to transfer actual information and skills from one brain to another. Currently, the only brain waves that they have been able to transfer are words and not actual motor skills. They hope that this technology will become about transferring education and skills, and not actually be a way to remotely control humans. Though the possibilities of this technology are definitely very scary.